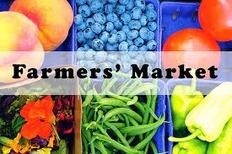 Stockton on Tees Farmers’ markets take place from 9am – 2pm. High quality food and drink produced within 50 miles of the Borough are the order of the day at the ever popular Farmers’ Market. Farmers’ markets take place from 9am – 2pm.